Many people don’t even imagine what certain foods can do to their skin. Turns out that your skin looks the way you treat it and your eating routine or diet plays a great role in the health of your skin. Even if you are going to use a collagen face cream to keep your skin youthful, your diet is even more important. Let’s discover the top 8 foods that you should never eat if you have acne prone skin. Well, we are not here to make you starve from hunger just because you have problematic or acne prone skin. 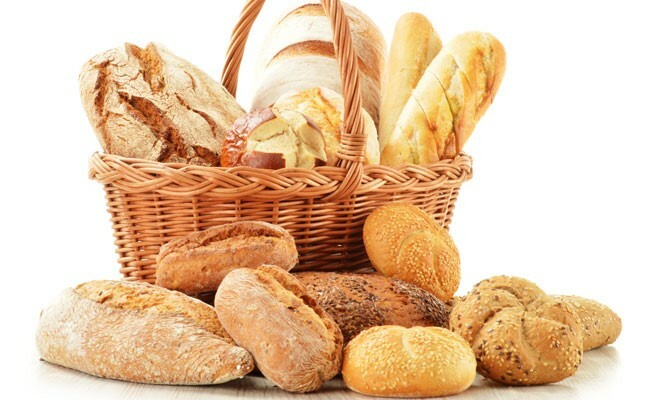 The thing is that bread can be problematic for acne skin for many reasons, but the main problem here is gluten. Gluten can lead to small intestinal damage as well as increase systemic inflammation. And since one of the basic triggers of acne is inflammation, you should decrease the amount of bread used during the day. 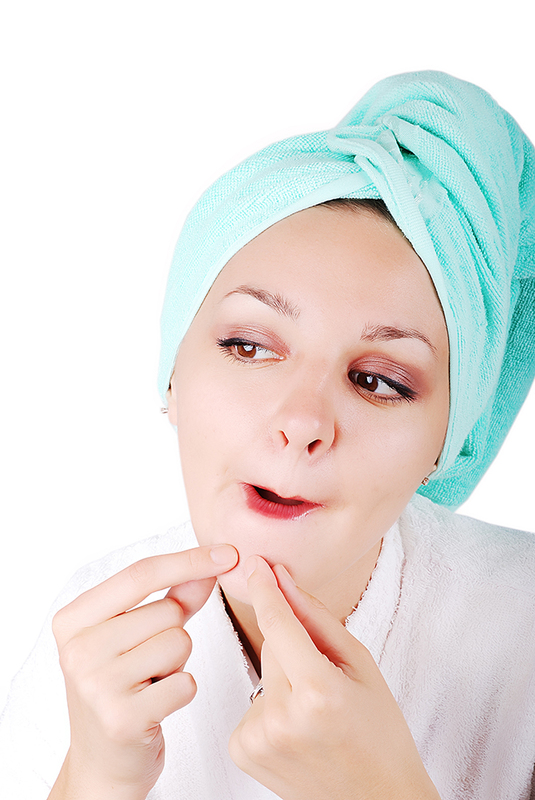 Foods that lead to quick insulin rises are considered big enemies for acne skin. 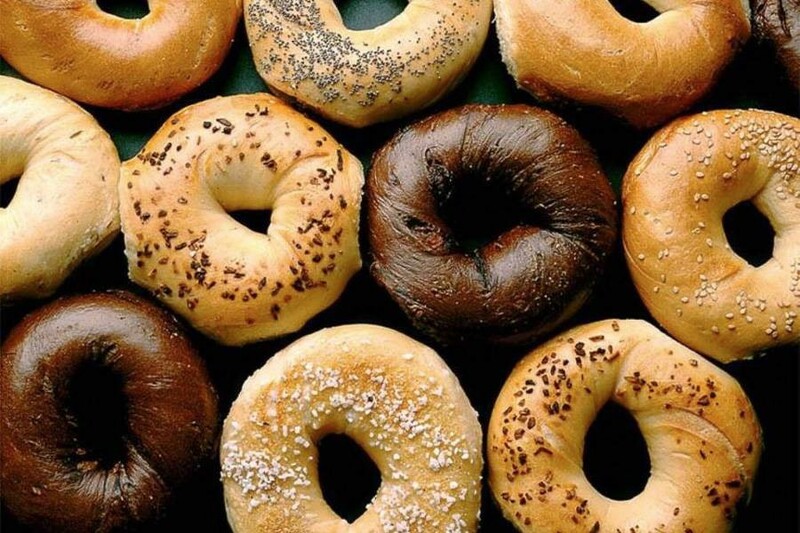 Bagels are one of them and you must avoid eating them if you want to get rid of your skin problems as soon as possible. Doh… time to switch up your morning breakfast routine! Do you like eating chips? Just keep in mind that frequent use of this type of food can really damage your skin. 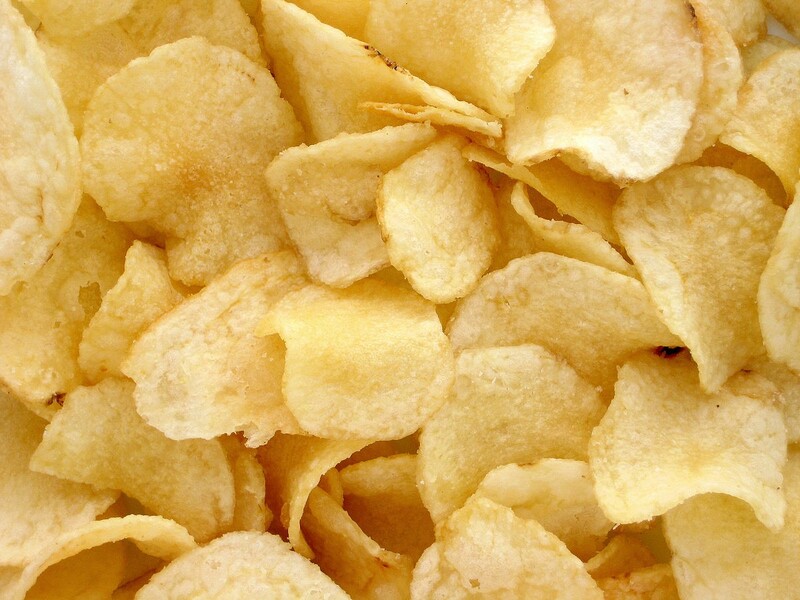 Chips contain too many carbs, which again can produce a quick insulin spike, and lead to systemic inflammation. Not to mention, the really good ones usually have a ton of oil. Big fans of chocolate should know that there are acne-causing chemicals in chocolate too. Opt for the very dark kind, if you can’t resist this great pleasure. 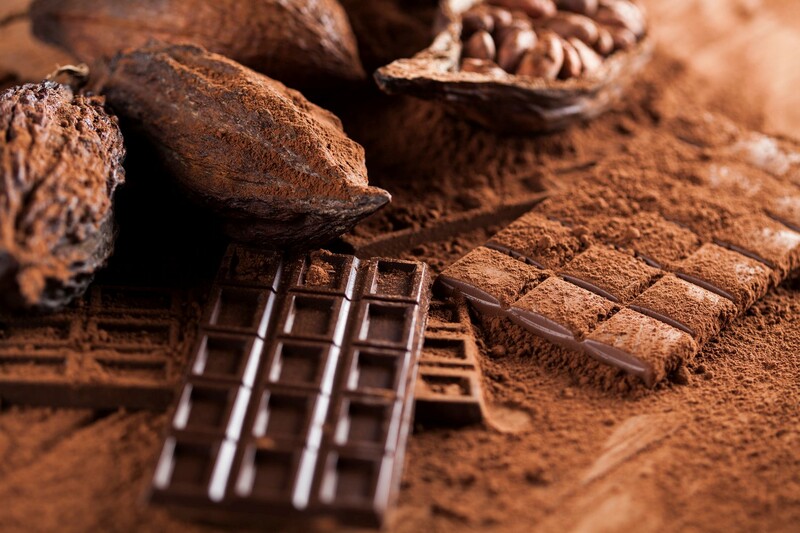 Darker chocolate will contain more antioxidants and be much lower in sugar than other kinds of chocolate. Phew! Daily use of milk is also bad for acne prone skin. If acne is a big problem for you, definitely steer clear of milk. 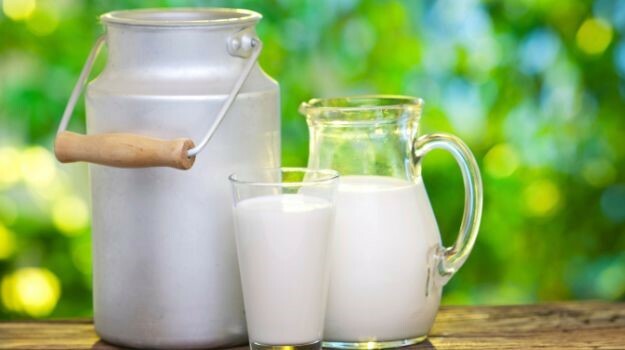 Milk comes up with a hormone-dense delivery system, which has been connected with acne problems for many years. 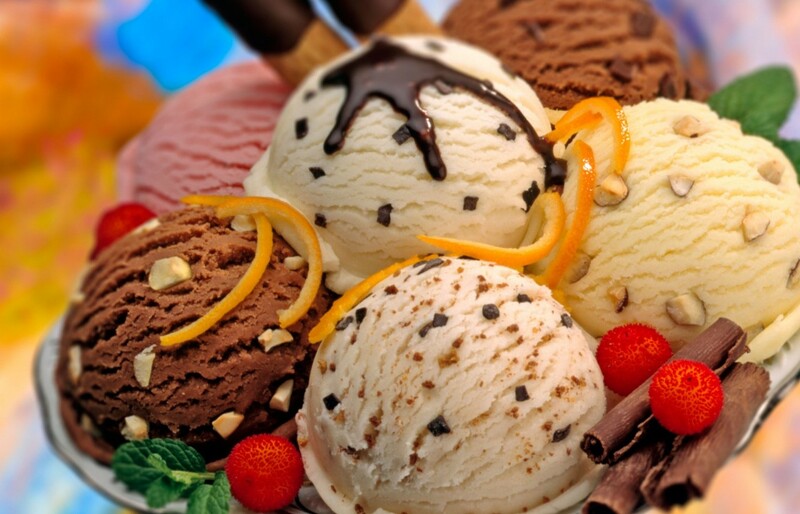 It is known that ice cream is a direct ticket to acne breakouts as it contains not only milk but also sugar. Both are big enemies for acne prone skin. Frozen berries or similar types of frozen dessert can replace ice cream. 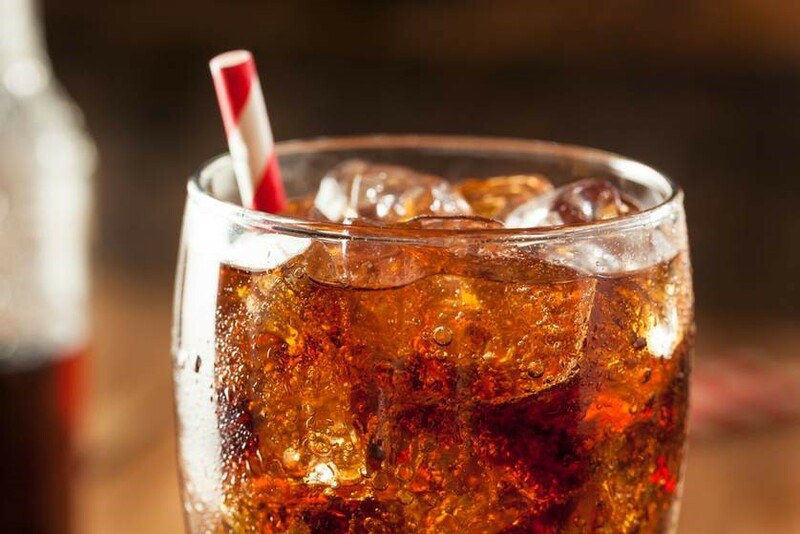 Research show that soda is considered almost equal to the damages of alcohol when it comes to your body and skin. But how can it cause acne? Actually, the combination of fructose sugar in soda is not that good for acne prone skin. The sugar within soda causes a huge insulin spike, and then a subsequent crash. So, replace it with water instead. As for pizza, it is high in carbs, full of dairy and nutrients. And it’s actually very tempting. Unsurprisingly, pizza is considered as one of the worst foods for your skin. You’d better opt for vegetable and bacon-based sandwiches with fresh ingredients than pizzas for lunch or dinner. I know… most of these are my favorite foods too! Actually, a low-sugar diet is the best approach for limiting acne, and replacing sugar-based foods with lots of cruciferous vegetables, grass-fed protein, and healthy fats is always much better. It’s also a great way to get that Summer body you’ve been wanting! I am stubborn and optimistic 🙂 I want to live my life to the fullest and learn every day something new. I’m very interested in healthy living and efficient skin care solutions, as I have come to understand that the way you look influences the way you feel. This understanding makes your journey through life more beautiful.